In 2012, Burdett Morgan Williamson & Boykin's IT implementation was typical of a small law firm of that era: an on-premises server that ran Microsoft Small Business Server with Exchange and Office for email and documents, and a popular legal billing application. Then disaster struck. The server suffered a hard drive crash. Data that was assumed to have been backed up was not. The result, the firm was down for approximately a week. A technology committee was created to answer a single question, "If we were a new firm, just starting out, what would our software and IT infrastructure look like?" 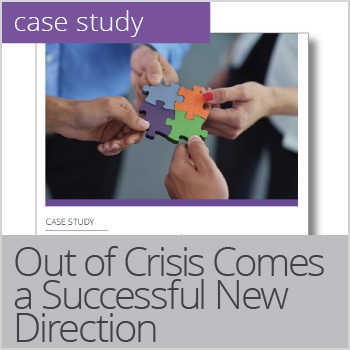 Download the case study to find out what the firm decided to do.